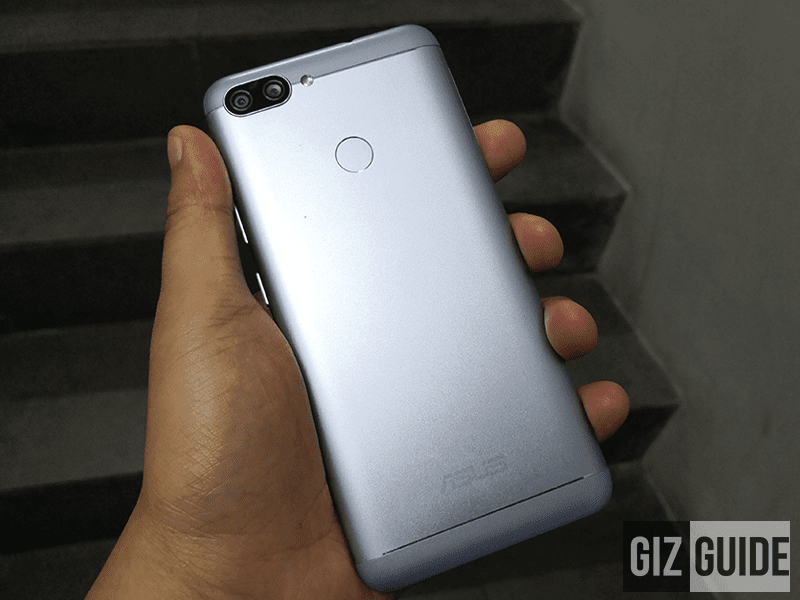 ASUS ZenFone Max Plus M1 leaked, to launch in the Philippines very soon? 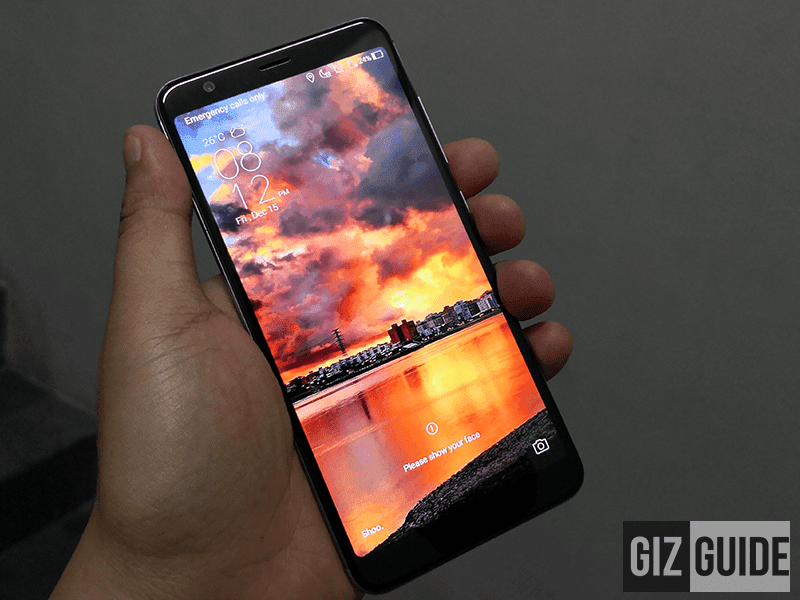 Home / asus / leaks / mobile / ASUS ZenFone Max Plus M1 leaked, to launch in the Philippines very soon? Earlier, at the Christmas party of ASUS Philippines, we spotted the Pegasus 4S, also known as the ASUS ZenFone Max Plus M1, the first 18:9 phone of the company. It is very possible that ASUS will bring this handset in the Philippines very soon. During our interview with the local officials of ASUS last month, the company mentioned that they'll bring a fresh device. And, this could be it! Anyway, the ASUS ZenFone Max Plus M1 is mid-range packed with big battery capacity just like the rest of the ZenFone Max series. Please have a good look at its specs below. Expected price and date of availability? Hopefully, this handset with 18:9 screen will be under PHP 14K this early January.